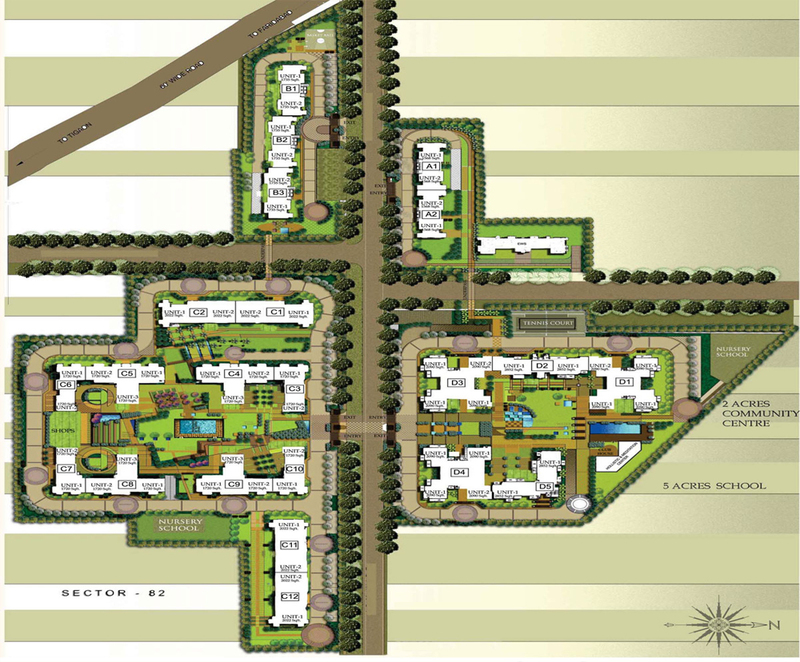 The layout plan of any residential project is its most integral part. Nowadays, everybody wants to live in an open and free society with greenery around them. A well-built flat is not the only demand of a modern home buyer. They look for flats which are accessorised with modern amenities, high standard living facilities and daily conveniences of the society, such as parking accommodations, club, entertainment units, health centres, high security and most importantly the open and green areas. The layout of the apartments is lavish and offers ample green areas and landscapes around, so that the residents can take pleasure in a healthy and peaceful environment. In today’s hectic life every home buyer wants to live in a place which is away from city’s chaos and turmoil. But on the other hand they also want to live in a place which is well connected with other important areas. 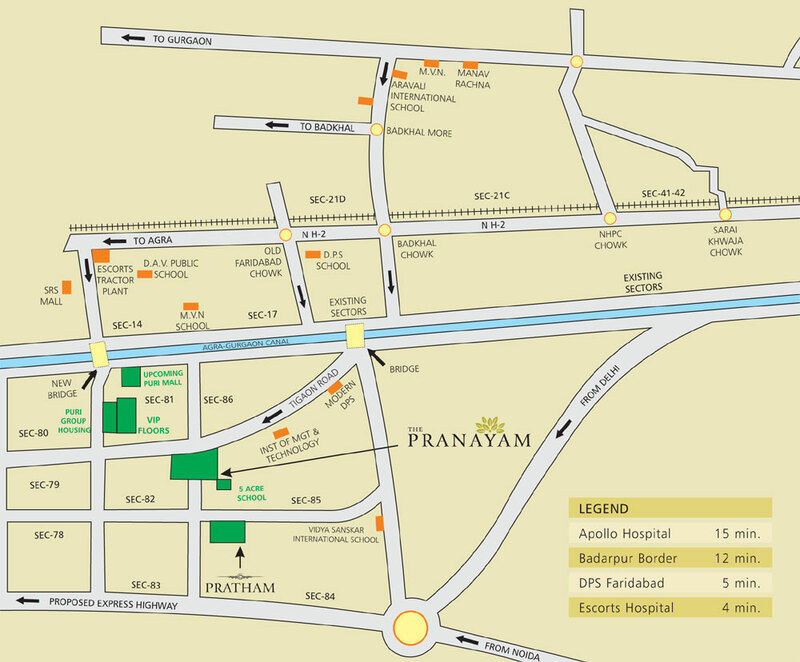 The Puri Pranayam flats fulfil both the requirements of the buyers as it is located near the commercial sector of the city and is also well linked with Delhi and other areas of NCR. The moment you enter the society, the security at the gate will make you feel safe and the lush green areas, parks and gardens will make you feel peaceful and calm. With 20 high rise towers consisting of 840 flats, it offers a perfect blend of modern and traditional lifestyle. The Puri Construction team has developed a picture-perfect layout plan. The flats are divided into A, B, C & D blocks. The blocks include different residential choices, to suit the needs of all kinds of people. The builders have skilfully designed the apartments, which offer all the basic modern conveniences to facilitate your requirements. for more info call us, email us or visit us.